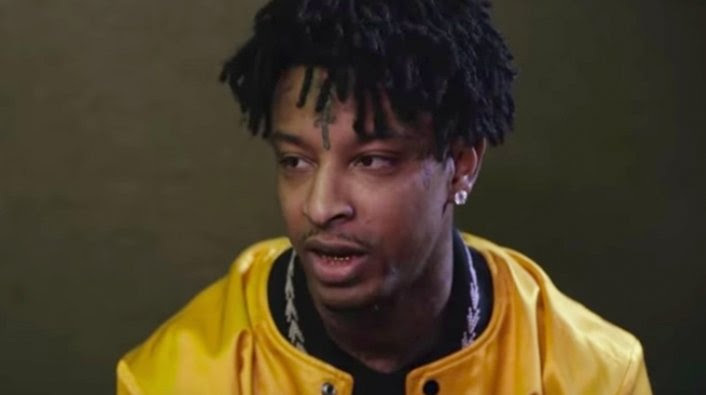 According to reports, 21 Savage has been arrested by U.S. Immigration and Customs Enforcement—ICE, who claims the rapper is actually from the United Kingdom and has overstayed his visa. A spokesman for ICE named Brian Cox said Sha Yaa Bin Abraham-Joseph aka 21 Savage was taken into custody as part of a “targeted operation.” Cox said 21 is an “unlawfully present United Kingdom” national who legally was able to enter the United States in July 2005 on a visa. Cox went on to say the rapper’s visa expired a year later. 21 Savage was reportedly taken into custody by ICE in Atlanta early Sunday morning (February 3).